Ciao brings further innovation with its new convenient one litre pack, designed to resemble a cocktail shaker, and it’s easier to carry. The stylish new pack is available in three exciting flavours with infused ingredients. Ciao Caipirinha (Lime & Rum) is infused with Sutherlandia to add an African pulse to this classic cocktail. 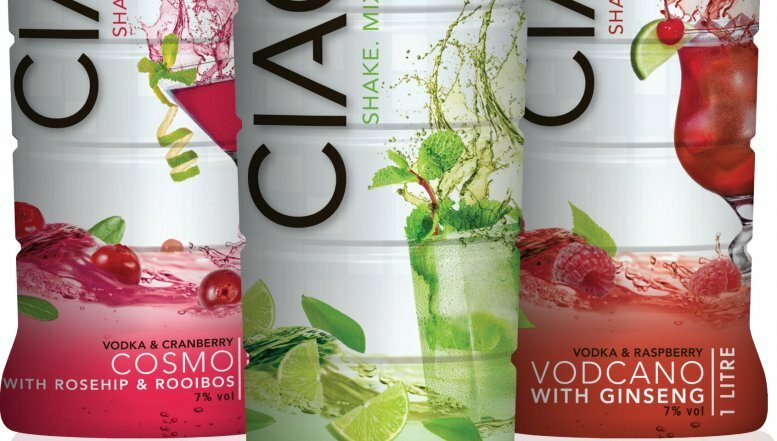 “The Nielsen Company reported in June this year that Ciao sales were responsible for 15.7 % of the pre-mixed cocktail segment. This is exceptional penetration for a new brand,” says Anna-Marie Marks, Category Manager for KWV South Africa. 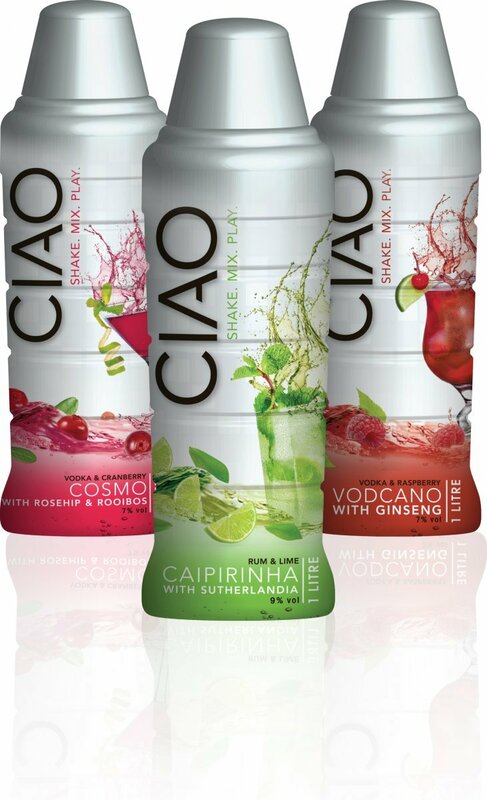 The new Ciao 1 litre is available in the market at a recommended retail price of R39.95 a bottle.